When your concrete begins to sink, you can feel good about your decision to work with professional contractors who put you first. Backed by almost a decade of experience, we are the professionals that can raise your concrete so it’s safe. 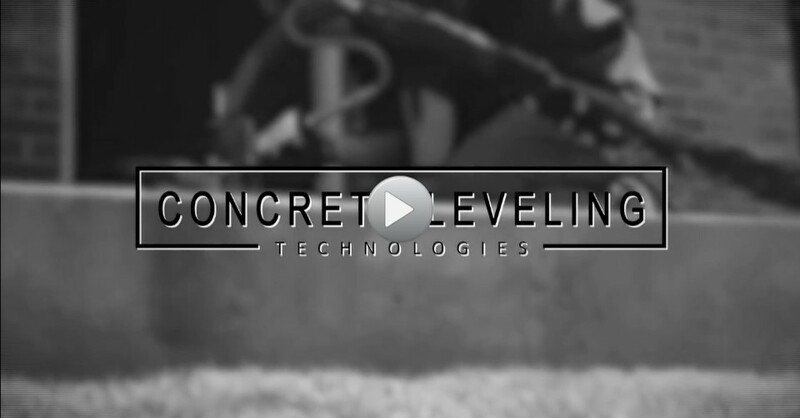 With us on your side, you now have a more affordable and effective concrete-leveling solution, creating an innovative fix for your uneven concrete. Dedicated to putting your needs as our first priority, we believe in demonstrating our commitment to quality concrete leveling solutions that cannot be beaten. 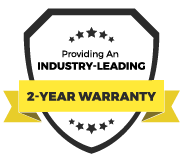 As Central Texas' Top Rated Local® concrete leveling contractor, you can trust us to take care of you. 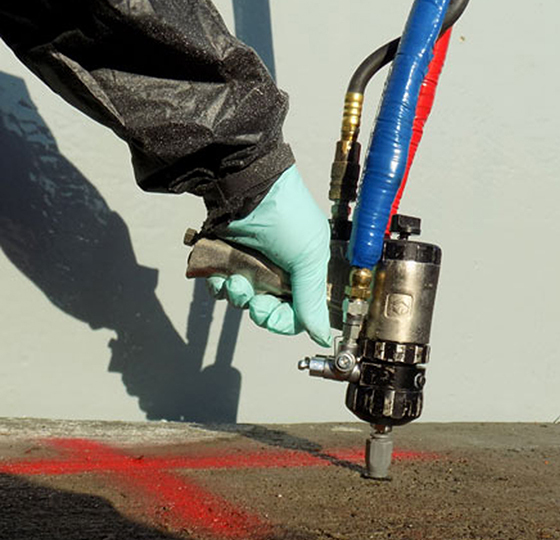 Offering a solution that is less invasive than traditional mudjacking, our poly-foam leveling solution effectively raises your concrete, stabilizing its surface and repairing the damage that has been caused. Whether you need our professional concrete services for your interior slabs, your pool deck, or even your driveway, it is our goal to restore your concrete in the most effective way possible, at a price that won't break the bank. And it’s not just your concrete we care about. At Concrete Leveling Technologies, we believe in giving back to the community that we call home, offering 10 percent off to all veterans, law enforcement personnel, firefighters, and teachers. We are thankful for our community here in central Texas and we want to do our part to say thank you for choosing our concrete services.